Situated in northwestern Cambodia as the gateway to the Angkor region, Siem Reap plays host to the most popular tourist attraction in Cambodia. The Angkor temples are popularized and romanticized in many Hollywood films set in mystical antiquity, even though much of what they represent has been fictionalized. 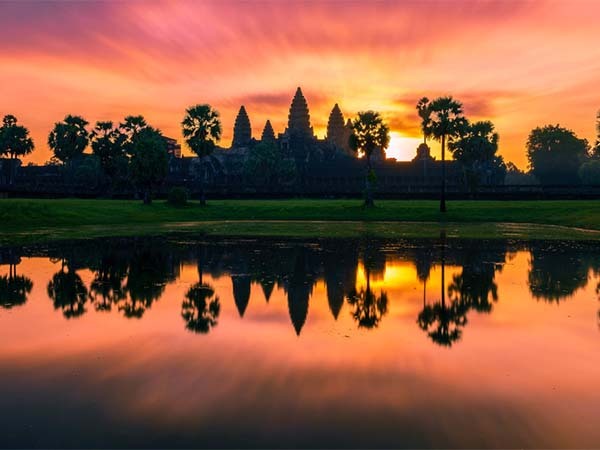 One undeniable fact, however, is that Angkor Wat is the largest religious structure in the world, in addition to being a UNESCO World Heritage Site. Located globally at 13°21′44″N longitude and 103°51′35″E latitude, Siem Reap is the capital city of Siem Reap Province. In addition to its ancient religious ceremonial structures, Siem Reap has colonial and Chinese-influenced buildings in the Old French Quarter and the Old Market. Siem Reap is what would be considered by most to be a small to mid-sized city with a population hovering just above 175,000 people. Its name comes from its ancient history dating back to around 800 A.D., when it defeated Thailand in a long-running war. At that time, Thailand was known as Siam; hence Siem Reap translates literally as “Defeat of Siam“. Siem Reap has a tropical wet and dry climate, which means it is hot and humid in the summer months, and cooler and dry in the wintertime. It never gets unreasonably hot, nor actually cold. This makes it a very attractive spot for expatriates and tourists alike, as the former bear with the climate year round, while the latter can cherry pick the best months for temperature, humidity, and precipitation. 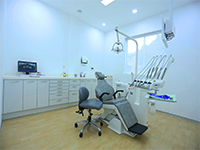 The weather also makes it a pleasant place to plan an extensive dental treatment visit. Although rooted in ancient heritage, Siem Reap has kept up with the modern world nicely, while still remaining affordable, if not downright cheap. Housing can be rented for a few hundred US dollars per month, and the Internet is speedy and reliable. Thrill seekers and foodies alike love this paradise, as extreme sports attractions and international cuisine abound. You can use a motorbike or zipline during the day, and enjoy a world-class meal at night. Flavors range from Indian, Chinese, French, Spanish, Korean, and many, many more. Due to this modernization and embracing the future, Siem Reap continues to fill up with expatriates from all over the world, quickly exceeding its most recent count of more than 5,000 foreign residents. 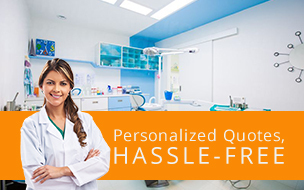 Keeping pace with the rush have been the medical and dental clinics, which are up to date and state-of-the-art. In addition to the standard treatment plans for crowns, bridges, cosmetic dentistry, and routine cleanings, patrons can now also request the best name-brand implants such as Nobel or Straumann. 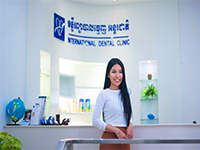 Cambodia sets itself apart from the surrounding Southeast Asian neighbors by allowing foreign practitioners to set up shop; so you are assured of finding the right dentist for you who speaks your language! That includes Australian, European, Japanese, Russian; and oh, of course, American! Siem Reap is easily accessible by all modes of transportation. The city has its own international airport, Siem Reap International Airport (REP), in addition to the one in Phnom Penh, the largest city in Cambodia. Ground transportation is readily available from all neighboring countries; Laos, Vietnam, Thailand, and further afield from regional hubs such as Korea, Taipei, Shanghai and Beijing. There is ferry service throughout the Gulf of Thailand. You can travel confidently, stay in comfort, and get the treatment you need at an affordable price; all while enjoying the mystical charm and beauty of Siem Reap, Cambodia.